Checkout the CIS accredited Schools in India and CIS accredited International Schools in India. International Schools around the world join the Council of International Schools as they implement or develop international programmes for School students. 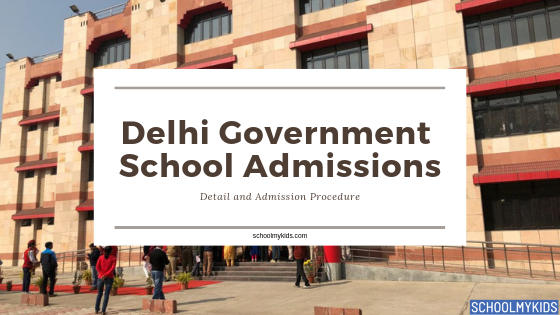 Schools apply for Council of International Schools, CIS accreditation or membership for guidance, support and access to other schools who have implemented similar programs. CIS rigorously evaluates schools against internationally agreed standards thereby drives schools towards continuous improvement. Continue reading this article to know about CIS accredited schools in India with CIS membership. We have also shown International curriculum (International Boards of Education) offered, Level of education and availability of boarding facilities. The award of International Accreditation by CIS, globally acclaimed accreditation agencies, reinforces school's commitment to provide world-class holistic educational opportunities to students. 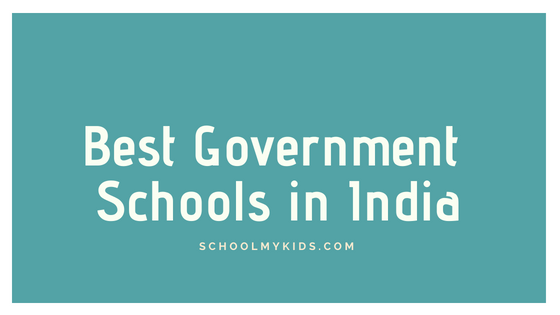 Some of these schools are among the top International schools in India. 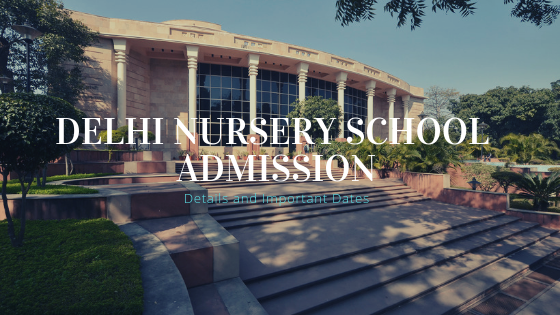 Explore top Schools In India or Top Schools in India by Cities to know about top best schools in those cities or continue to read for CIS Accredited Schools List India. CIS helps their accredited schools in various ways. CIS helps in developing a true international school by attracting qualified national and international staff and faculty and facilitating student connections with leading universities around the world. CIS also recognises outstanding students in CIS Member schools with The CIS International Student Award. CIS helps schools gain accomplishment and international students.